Then, at the Belgian GP, Vettel was unhappy with his team after running out of battery late in qualifying. 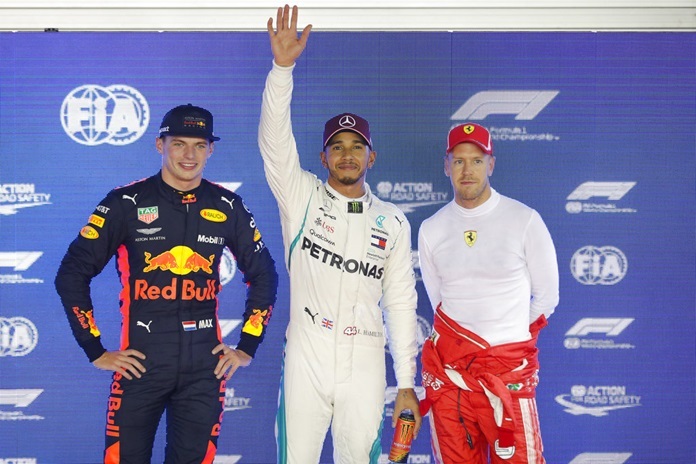 He was beaten to pole by Hamilton, with Raikkonen sixth after the team couldn’t get him back out on track quickly enough with the end of the session approaching. A team mechanic’s leg was broken by Raikkonen after an unsafe pit release at the Bahrain GP. In Hungary, the team forgot to fill Raikkonen’s drinks bottle, meaning he drove the whole race in sweltering conditions without water.